The Graduate first appeared on movie screens 50 years ago. It was nominated for multiple Oscars, including acting nods for Anne Bancroft, Katharine Ross and Dustin Hoffman (but not William Daniels, who went on to win two Emmys for St. Elsewhere1). And that brings us to today's pieces of ephemera. 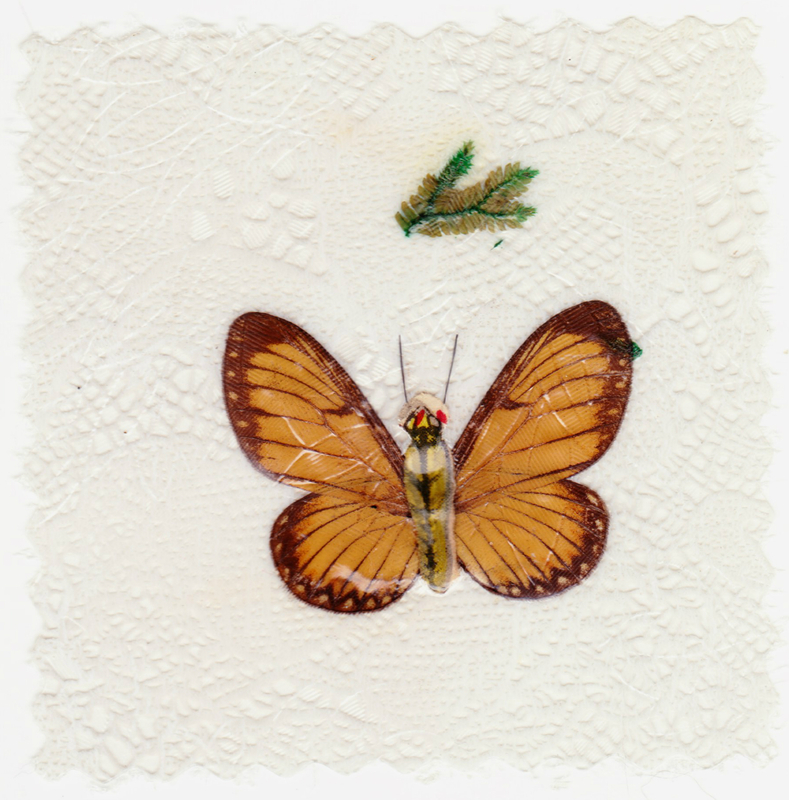 "Formosa is famous for its beautiful butterflies and we enjoy collecting them. "Moreover. We found a nice way to send our beautiful butterflies to our benefactors. The plastics industry, one of the fastest growing industries on the island, fixed our butterflies in durable material. We helped them and they help us ...... to send a small token of our gratitude to OUR DEAR BENEFACTORS." Formosa is Taiwan. Portuguese sailors named the island Ilha Formosa, and that was the most commonly used name from the 16th century through early 20th century. As the 20th century unfolded and Japan, and then China, claimed control of the island, Formosa faded and Taiwan rose in modern usage. The status of Taiwan is, of course, extremely complicated and it should suffice to say that if you are the leader of major Western nation, you should consider carefully any phone conversations you might have with Taiwan's president. And so that brings us to plastics, which didn't work out too swell for the butterflies involved in this show of gratitude from the children of Formosa. Here's a look at the 3-inch-wide piece of plastic that was inside this envelope — the "token of gratitude." "Laminated butterfly," by the way, is a phrase that brings more than 5,000 results in a Google search. Poor little guys.